War, displaced people, climate change and social isolation - these are the subjects Camilla writes about most often. 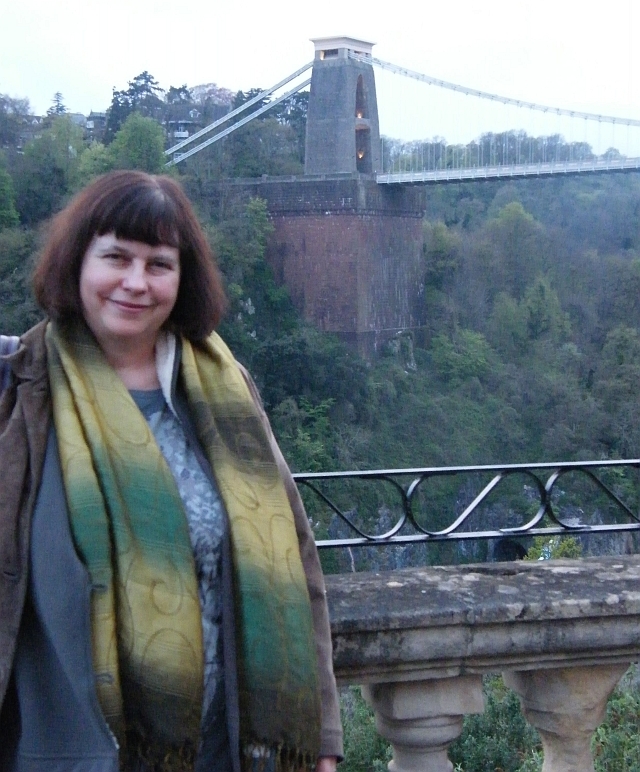 A UK woman poet and novelist, she lives in London with her family and two crazy rehomed cats. Camilla founded and runs Palewell Press Ltd. In her spare time she mentors students in Secondary Schools and Universities. Her poetry collections are Travels of a Spider, 2006, Travelling East by Road and Soul, 2009 from Flipped Eye Publishing, Raft of Puffins, 2016 and Tales from Two Cities, 2018. She enjoys performing her work alongside fellow poets at venues around London and the South-East. In August 2017, Camilla featured with She Grrrowls poets at the Edinburgh Free Fringe and a Youtube recording is available. Camilla’s first novel is a Young Adult futuristic fantasy looking at the impact of climate change on England’s South Coast. The Cloud Singer, also available on Kindle is Book One in the series Reins of Power. She is currently writing Book Two - The Sea's White Horses.